Progress is in Continual Motion – come and see for yourself, we think you will be impressed! 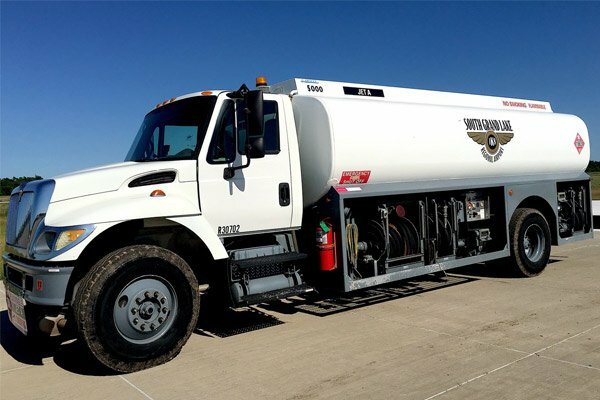 Airport services, facilities, and fuel costs that are second to none. 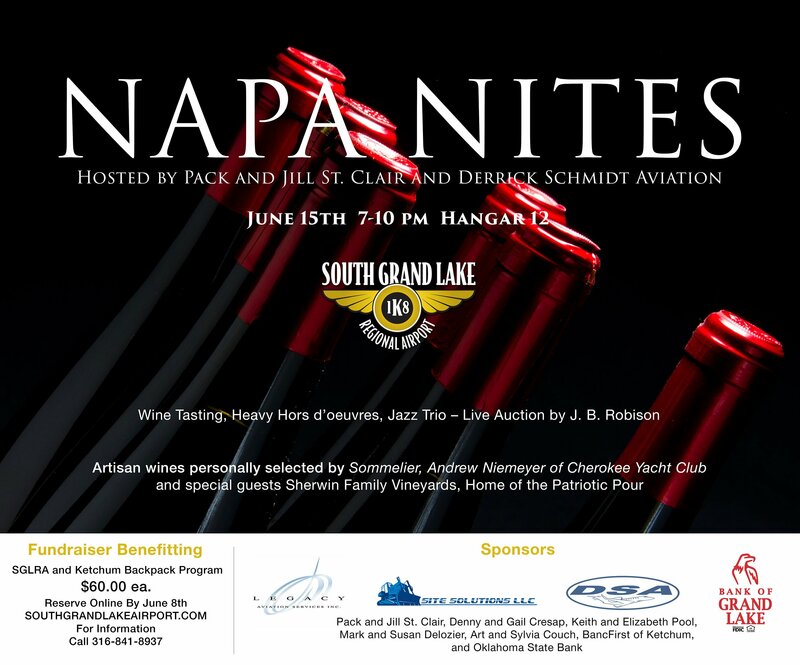 Girlfriends of the Airport is a volunteer support group helping to market the airport and produce events which support the airport and the Grand Lake Area Community. The South Grand Lake Regional Airport (1K8) is strategically located for quick and easy access to Grand Lake Country by propeller or jet. 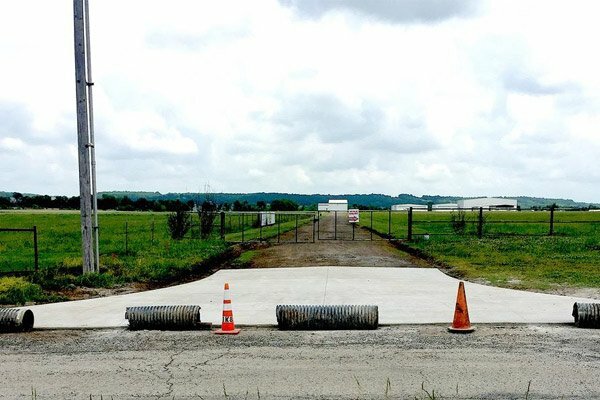 In a short period of time, the airport has been transformed from a sod strip with a pole barn hangar to a thriving airport including 5,200′ x 60′ lighted hard surface runway, 1200′ x 80′ sod strip, 1400′ x 80′ grass. The airport is dedicated to service. There are no fees for operations, short term tie downs, or airport vehicle parking. A free shuttle and two crew cars available with notice. The terminal building restrooms are available 24–7 with VFR Squawk door code. The airport will be glad to help with any needs or information. Aircraft use – Aircraft rental – Flying lessons – Bring license current – Instrument rating. 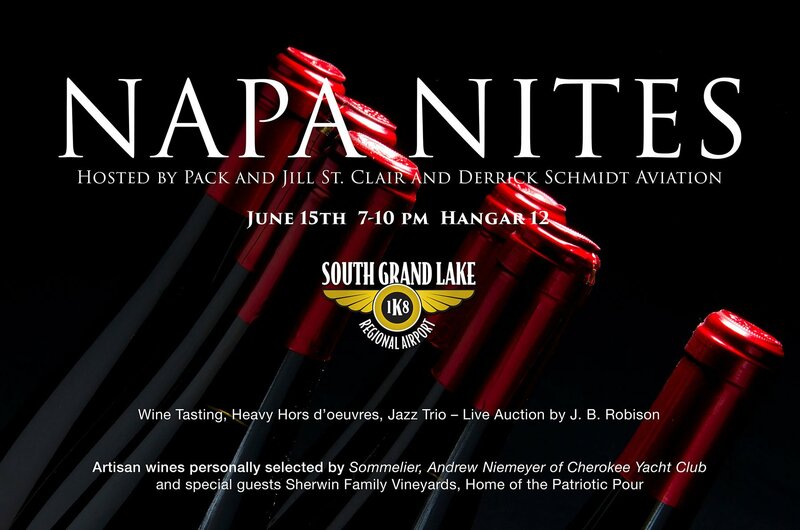 If interested please contact Brent Howard 918-693-1855, or email info@southgrandlakeairport.com. With improvements of expanded fuel ramp, runway lights and GPS all weather approach, new hangars, the recently acquired fuel truck, and new airport businesses, the airport is 24/7 operation for business and personal aircraft, including coast to coast flights and destination aircraft. Public Notice FY 2019-2021 Triennial DBE Goal for Disadvantaged Business Enterprise (DBE) airport construction projects (PDF).